Restore balance to your skin with a Mimosa Combination Skin Facial at our New Orleans salon. Whether your skin is dry, dehydrated, sensitive or oily, our skin care products will revive your skin's true potential. This is a therapeutic deep cleansing treatment that works wonders for all skin types, and can be customized for your specific skin care needs. This citrus inspired facial hydrates, exfoliates and restores the skin's natural balance. 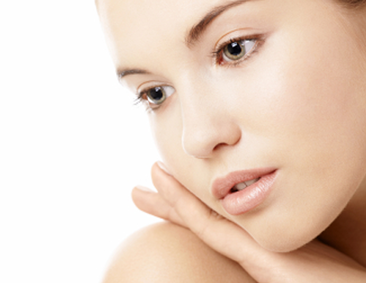 A therapeutic and beautifying facial at our New Orleans salon will result in a balanced and glowing complexion. Make an appointment with one of our specialists today to find out which treatment is right for you.